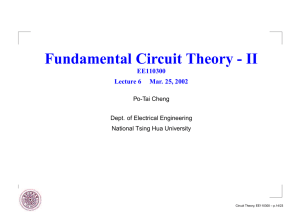 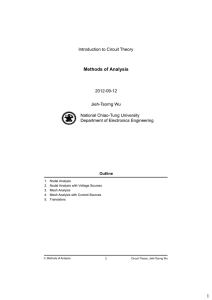 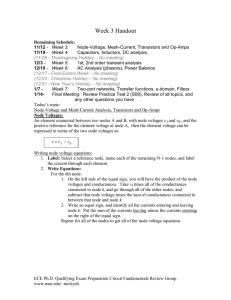 node – voltage method to find the branch currents i1 – i6 . 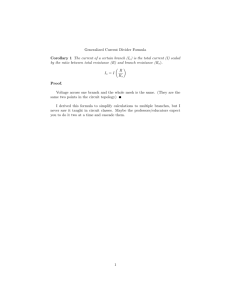 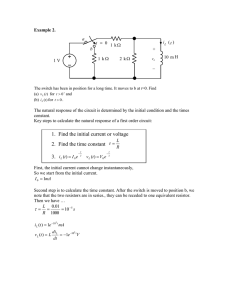 Repeat Problem #1 but now use the mesh – current method. 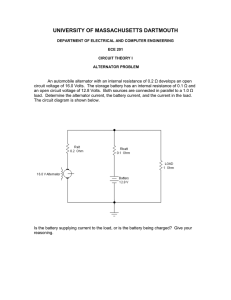 voltage source in the circuit shown below. 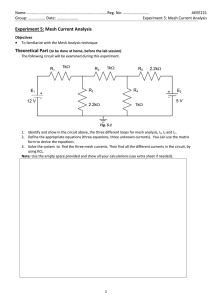 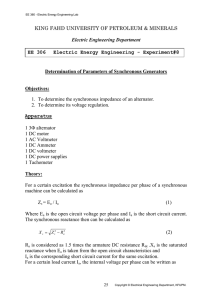 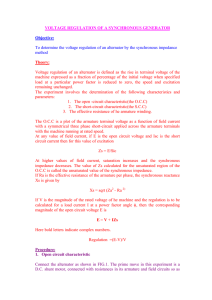 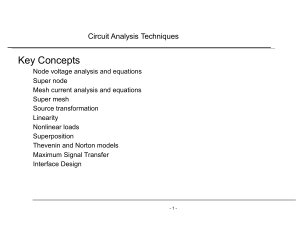 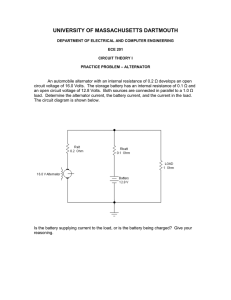 Use the mesh – current method to find the total power dissipated in the circuit shown. 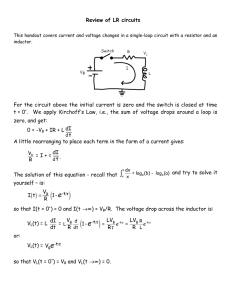 Use the mesh – current method to determine the current iΔ in the circuit shown below. 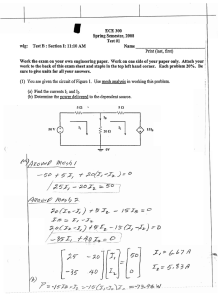 Use the node – voltage method to solve the Alternator Problem shown below. load. 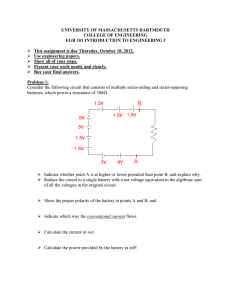 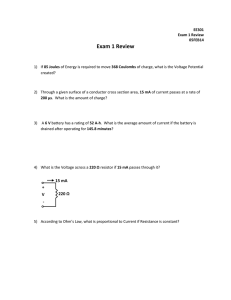 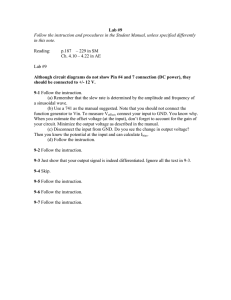 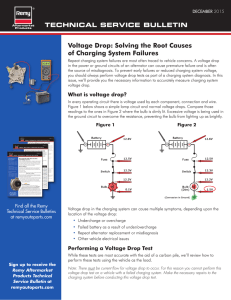 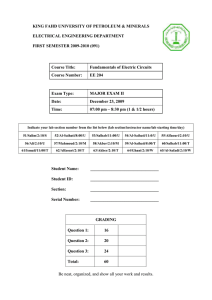 Determine the alternator current, the battery current, and the current in the load. 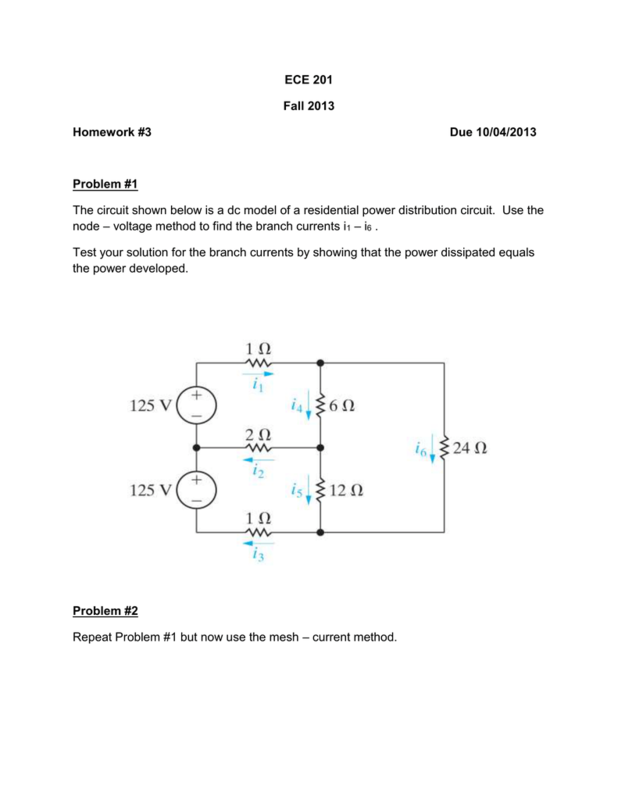 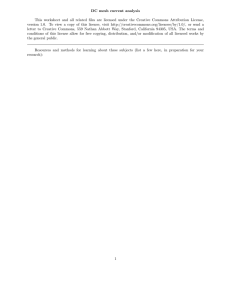 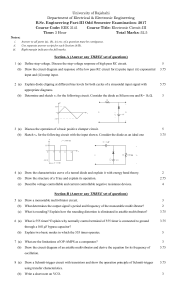 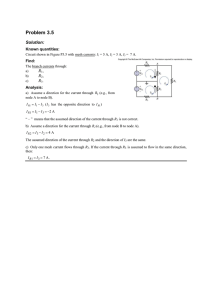 Repeat Problem #6 but this time use the mesh – current method.